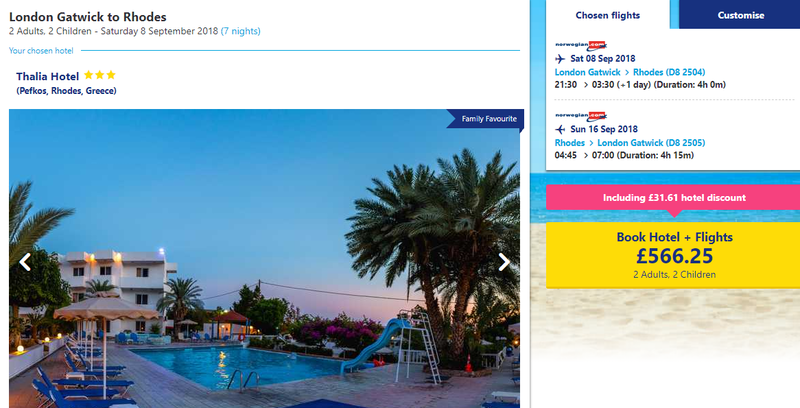 If you like to book your holiday in advance then be sure to check out this fab deal over at Onthebeach. 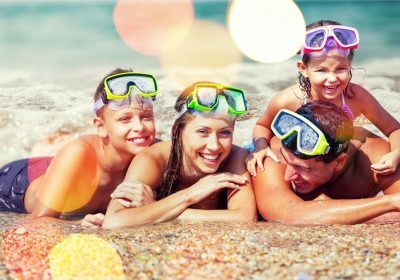 Enjoy 7 nights in Rhodes in September 2018 with your flights, hotel and ATOL Protection all included in the price, not to mention all of your meals and drinks for the duration of your stay. Whilst there are lots of various options available, from lots of UK airports this deal is based on a family of four flying from London. If this is not your party size simply CLICK HERE and insert your own requirements. Various Dates in September and October from a Selection of UK Airports. Example: Flying from Gatwick on 8th September 2018 returning on 16th September 2018. NOTE: that not all OntheBeach holidays include transfers to and from the airport and they try to charge you extra for these at check out. Onthebeach do offer Transfers which you can add on at the end of your booking or if you like to shop around, check out Hoppa.com. They offer amazing savings on airport transfers and they are by far my favourite transfer company, I use them all the time due to their reliability, speed and of course their great prices.